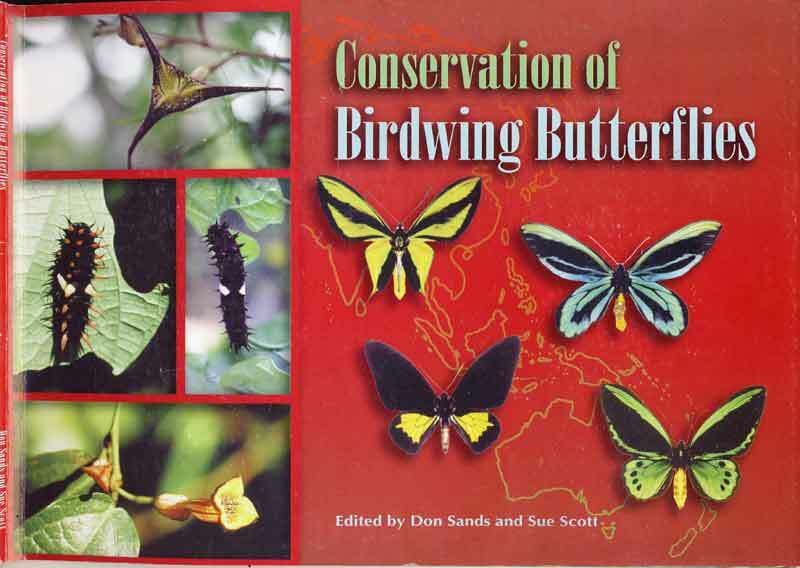 The Richmond Birdwing Conservation Network is devoted to the conservation of this beautiful butterfly and the host vines and habitat that it requires for survival. 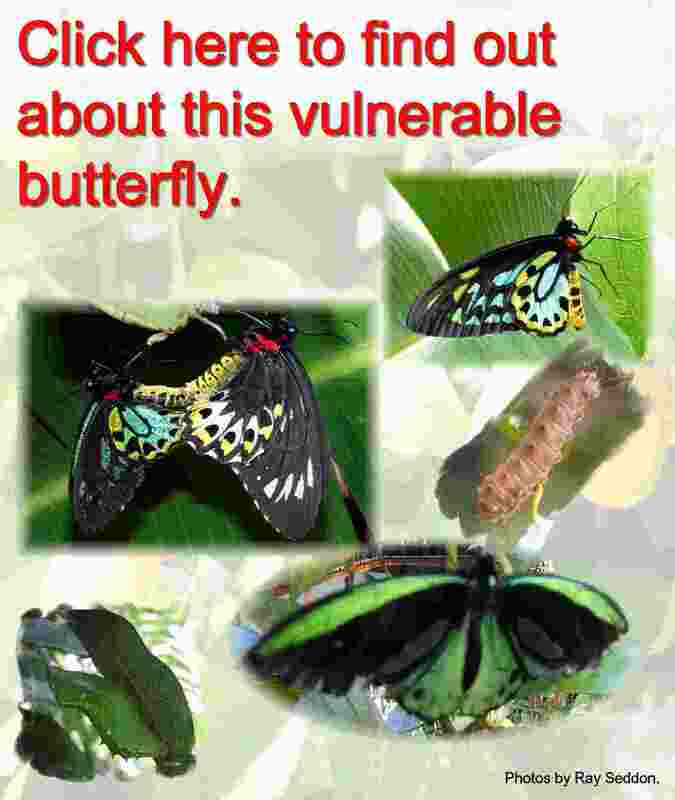 Find out about the two vines that the larva of the Richmond Birdwing feeds on and the flowers that attract the adult butterflies. 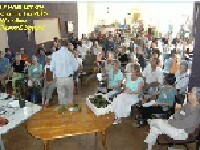 Here you will find a guide on how to plant and propagate the vines. Check the database for sightings and plants in your area. Subscribe to RBCN and enjoy the advantages. 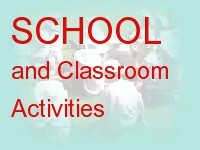 Links to Classroom and outside student activities (inactive). 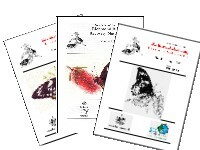 Check the articles in the attractive and informative newsletters. 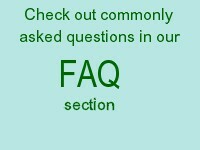 The frequently asked questions responds to many questions on the butterfly, the vine and the cultivation of the vine. View or download sections of this book now out of print.